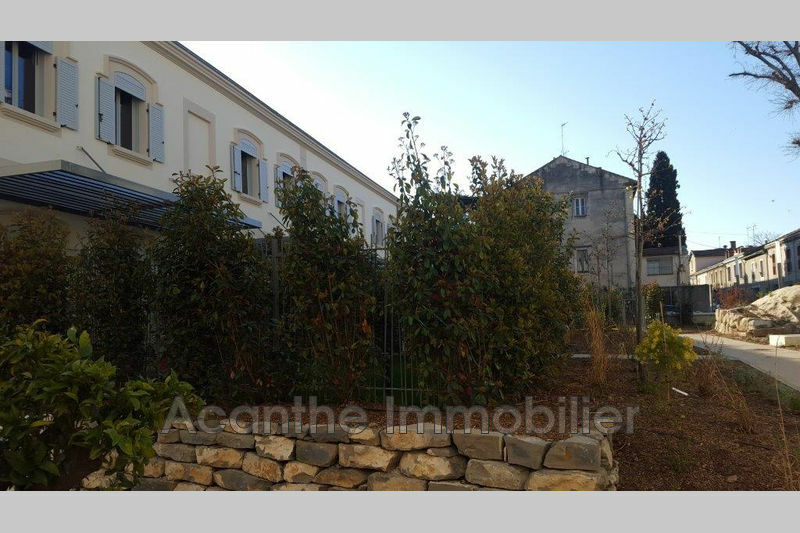 Acanthe immobilier Our real estate agency proposes you a selection of real property in the sale on Montpellier and surroundings. Thanks to the record development of the region Languedoc-Roussillon, Montpellier, university and technological town, in European dimension, offers you the perspectives of an placement of future. 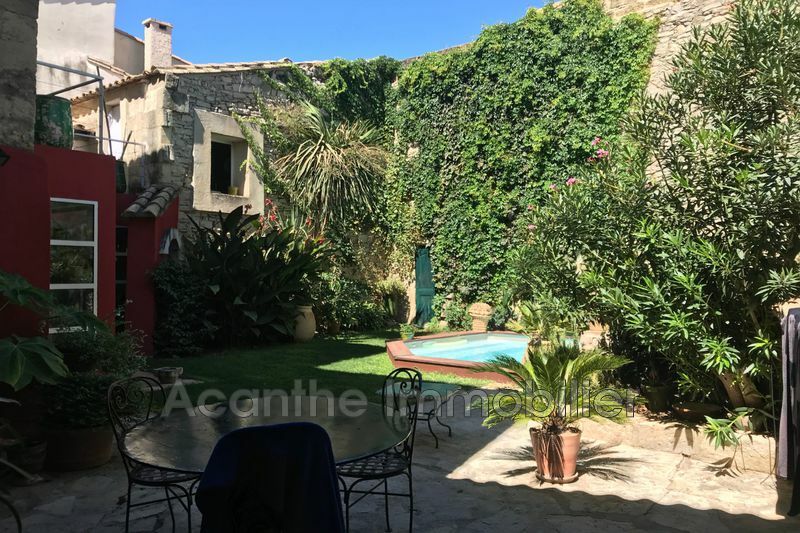 If you wish to buy an apartment in Montpellier or to become an owner of a villa in a neighbouring village of Montpellier, the team of real estate Acanthus is for you there. Real estate acanthus, the rare real estate!